Our experienced team have the experience and knowledge to redesign your current website. We have redesigned many different types of sites in many different industries and cater for all size of companies. Does your current website reflect your business and core values? 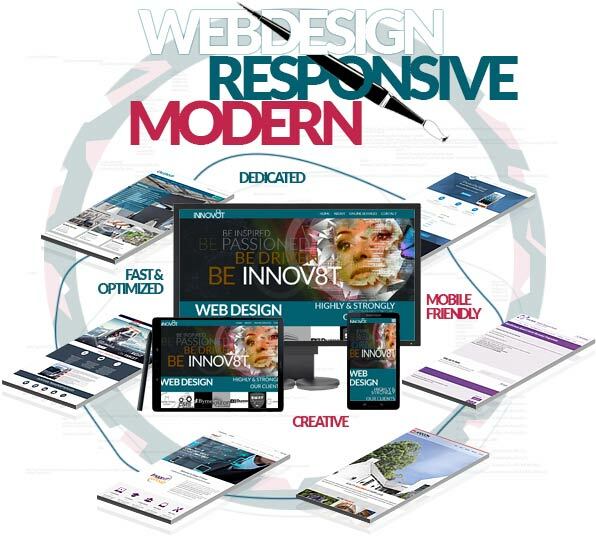 Is your website design displaying properly on mobiles devices and smart phones with all functionality? Can you change the images or text on your current website? Does your current website integrate with your social media? Is your site easily found in google searches? Do you want to add online payments to your existing website? Are you concerned about your website backed-up and security? Are you happy with your current Email service? If you answer NO to any of the questions above, we are here to help. Your brand new website will have a bespoke design that showcases your core business values, have a clear message to promote your key service / product offerings. The new site will be optimised for Google ranking with quick load times, it will be Mobile Responsive for visitors using Mobile, Tablet and iPad. It will have the latest SSL certification and be hosted on high speed secure servers. Whatever your requirement or budget, we have the best redesign options for you. So if it’s a single or multi page brochure site or an online trading platform, we can redesign the best website to suit your business. In situation when you don’t know what kind of layout, scheme of redesign you’re looking for. Please, visit our PORTFOLIO and be inspired. Make the right decision for your business website and REQUEST A CALLBACK today.